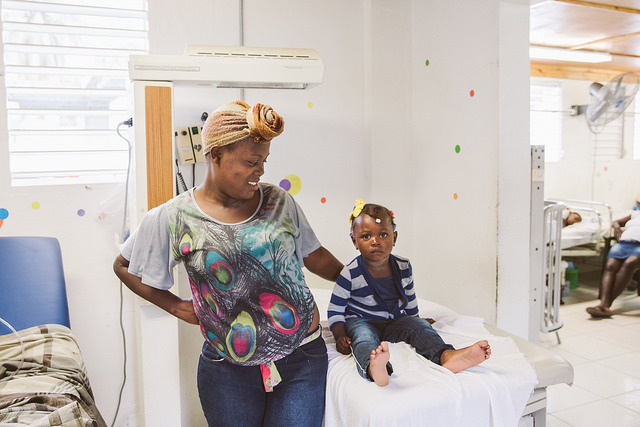 The USAID-supported Health Finance and Governance (HFG) project began working in Haiti in 2012, when the country was still recovering from the 2010 earthquake that had caused widespread damage to infrastructure and services. The Haitian government was deeply engaged in reestablishing services, and major donors such as USAID were making significant investments in construction and rehabilitation. 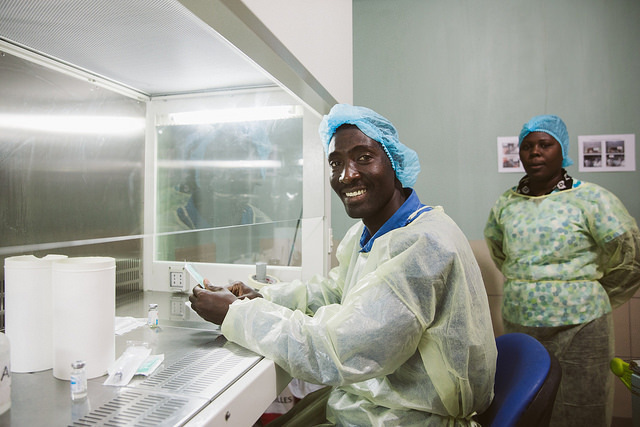 HFG helped ensure the sustainability of the ongoing recovery by providing technical support to strengthen the Ministry of Health of Haiti’s (Ministère de la Santé et de la Population, MSPP) oversight and management of the health sector. Our technical assistance was focused on three key fronts: health financing, HRH, and capacity building for leadership and coordination. The overarching aim of our activities was to strengthen the MSPP’s stewardship and build its governance capacity to more effectively oversee the country’s public and private health sectors. 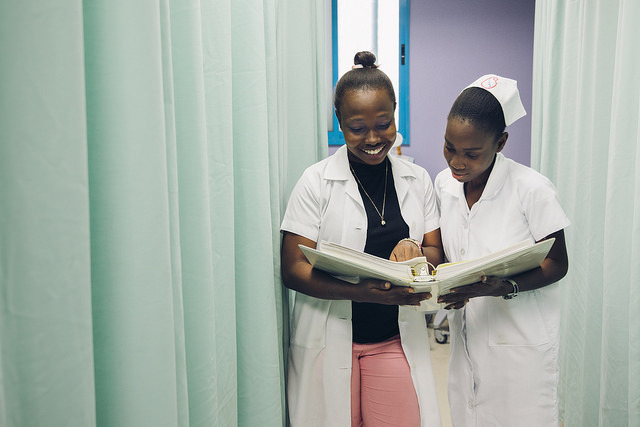 We helped advance development of Haiti’s national health financing strategy, assisted in the creation of the country’s first national HRH strategy, and pursued other MSPP reforms. Although Haiti’s domestic health financing is not expected to grow significantly in the near term due to slow economic growth and a weak internal revenue system, HFG’s support for the coordination and alignment of donor funds with the country’s long-term health system goals, including UHC, has paved the way for efficiencies and improved use of available resources. HFG interventions to restructure organizational units and strengthen accountability mechanisms have reinforced the MSPP’s governance capability. With our support, the ministry has implemented sound policies and procedures and become more active in health workforce oversight. Already, the MSPP is building on HFG’s legacy, using guidelines and documents produced with HFG assistance to expand a valuable nursing school accreditation process to medical and pharmacy schools. The resources on this webpage provide richer detail about the activities and results of HFG’s six years supporting the MSPP.